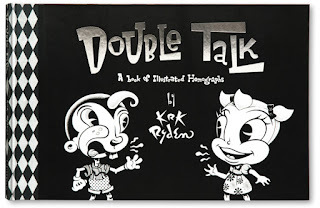 KRK will be signing* copies of his new book Double Talk, a book of illustrated homographs created for children of all ages. Join KRK for tea, toast and a screening of his teaser video about Double Talk. What is a homograph, you ask? A homograph is two words with the same spelling but different meanings and pronunciations. Ryden explains all this and more in the teaser video, where he reads excerpts from his new book (including funny character voices and all). Brimming with a childlike sense of humor with a bizarre bend, the book appears naive at a first glance but contains subtly executed double entendres. 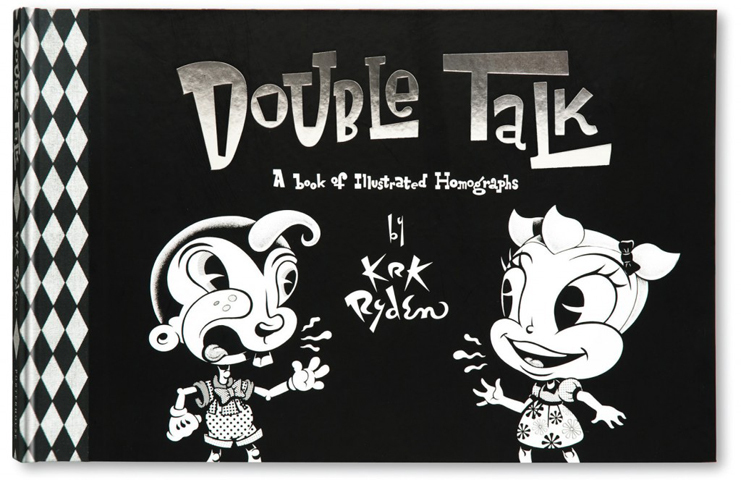 *KRK will be happy to not only sign but create a drawing for you in the book!